Top 5 Digital Marketing Companies in Bangalore! The world has turned digital and those who have embraced digital applications in life find life comfortable and stress free. No wonder, businesses grow rapidly and those who are in for digital marketing strategies are the top winners in e-commerce. Blogging, keyword optimization, targeted content and many such digital marketing strategies take online businesses to top positions in their field. Added to this fact are the advantages one derives out of digital marketing-affordability, accessibility, ease of obtaining results, versatility and practicality. There are many digital marketing companies in Bangalore vying with one another to attract clients through their strategies and covet top positions in the field. Following are the top 5 digital marketing companies in Bangalore showcasing their merit in the field due to their vast client base, client satisfaction and quality services they provide. Ralecon tops the list of digital marketing companies for its adept services in keyword optimization, vast client base with more than 500 clients across the country and across the globe in technology, retail, tour and tourism, education, real estate etc. The Company bags top rankings in Google for its business related keywords. It has the status of being Google Certified Partner Company and Microsoft Bing Certified Partner Company in a short period of time since it was founded. Most of the credit of Ralecon goes to its dedicated team of SEO analysts, PPC specialists, graphic designers, content writers, business development executives, software engineers and QA professionals. This has led to repeat business from clients who are 100% satisfied with the Company’s services. Ralecon bags credit for its adaptability to latest SEO trends, especially Google algorithm updates and thus renders seamless marketing services to satisfy its customers. The illustrious clients of Ralecon are Jindal Group, Orchids the International School, New Horizon College of Engineering, HDFC Realty, Adiquity. Interactive Avenues has the largest digital marketing team in the country. It is the subsidiary of IPG Media Brands, international media conglomerate and thus the Company is enabled to access the potentials of global media experts. Interactive Avenues uses analytic algorithms and innovative solutions to be delivered to the clients through its efficient team. Position2 is a demand acceleration company imparting various services like content marketing, paid acquisition, social media management, marketing automation, apps and website development. It has expert marketing gurus, engineers, writers and designers, data scientists to provide solutions to many businesses from startups to Fortune 500 companies. Position Matters provides search engine optimization, social media service, web design service, online reputation management, content writing services and web development services. It is a Google Certified Partner Company and ranks high on Google for its business focused keywords. Value added services with commitment have earned a good name for this company in a short span of time.Okapia mobiles, Dynacast, Indian Institute of Fashion Technology, Zomint, Real Data Jobs are some of the famous clients of Position Matters. 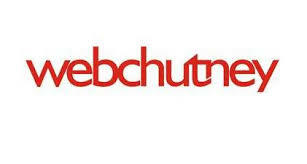 Web Chutney is noted for its engaging content to clients across the world. It has 200 digital marketing experts across India to provide services in online advertising, website design, social media, SEO services and mobile marketing. With various creative techniques, the Company provides compelling content that brings desired results to its clients. All these 5 companies are at the top level in digital marketing for their uncompromising quality, client care and vast client base they possess. We all know that we dwell in a tech-driven world. Every aspect of our lives is driven by technology. From our household kitchen to the corporate spaces that we work in, technology has taken over. In such a scenario many corporate biggies are now including an important aspect in their job profiles and that is budgeting for digital marketing. Why? The reason is simple enough! Whether you are into e-commerce or not, your brand, product, service or whatever you are marketing needs to be made present over the Internet. This way your brand, product or service can get a global presence. This is the major shift from traditional marketing to contemporary marketing that is being seen around these days. 2. The agency is a professional or has just taken the start – It is important the digital marketing agency in Bangalore that you finalize be put to test. Find out how long they have been in the market. This would give a fair idea about their expertise. After all, digital marketing is no child’s play!! 3. Is your work going to be outsourced further – Don’t make the mistake of neglecting this parameter. You need to know whether your project is going to be handled by the digital marketing company in Bangalore that you hired or it is further outsourced. 4. Reporting schedules – Ask for their reporting schedules and what they state in their results. It is generally recommended to have a monthly reporting schedule; this would help you alter your strategy depending on the result. 5. Performance estimation – It is understood that you cannot judge the company’s performance on the results in the initial months. Give them some time to get to know your industry, study the market and how it works. 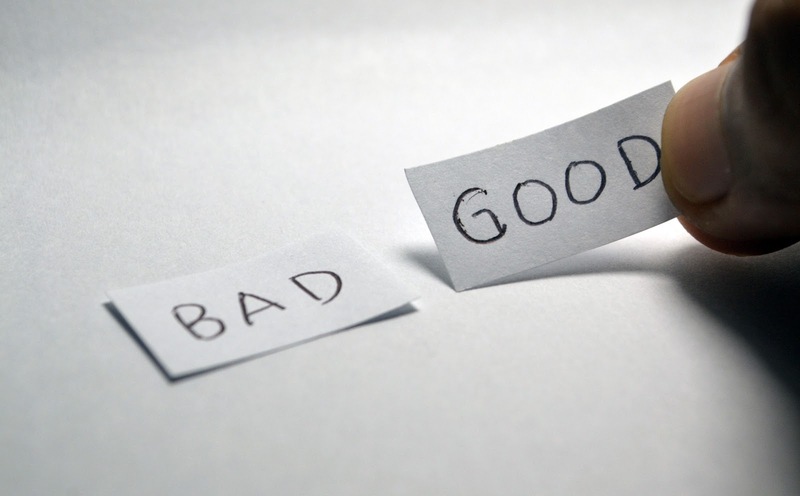 Your digital marketing company should communicate both negative and positive results to you. With the above 5 key factors considered, you have made a worthwhile investment in your digital marketing company, already!! !